StudioJFit is an ideal space for a variety of fitness activities with many included amenities for you and your guests. 1750 square feet of clean, open space. Contact us for current openings. For minor exercise equipment, weights, mats, bands, etc. 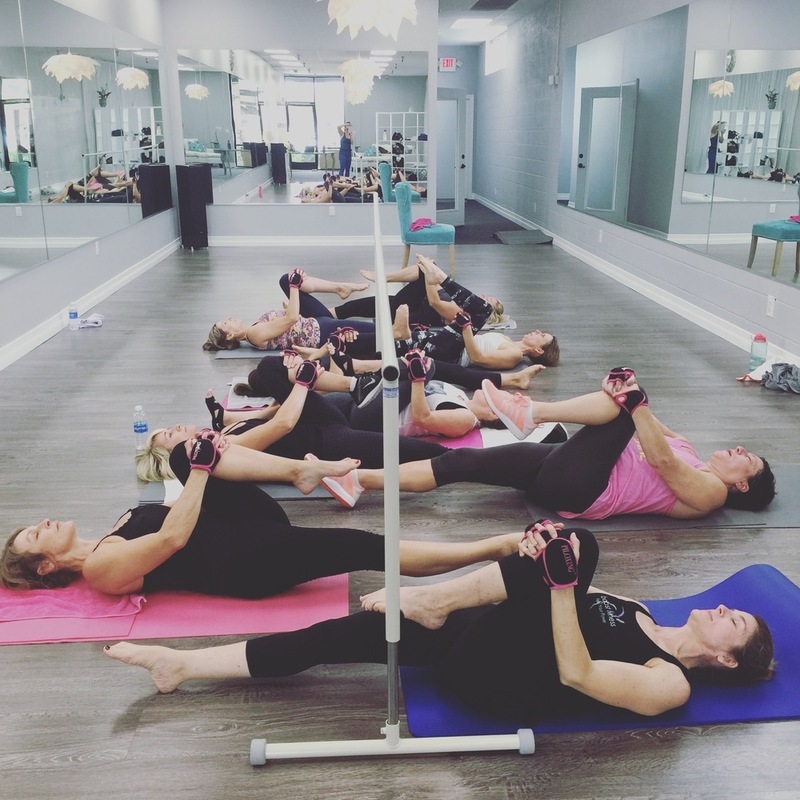 At Studio J Fit in Tustin, California, Boost Fitness founder Julie White offers Piloxing, Piloxing Barre and Boost Fit classes on weekday mornings. 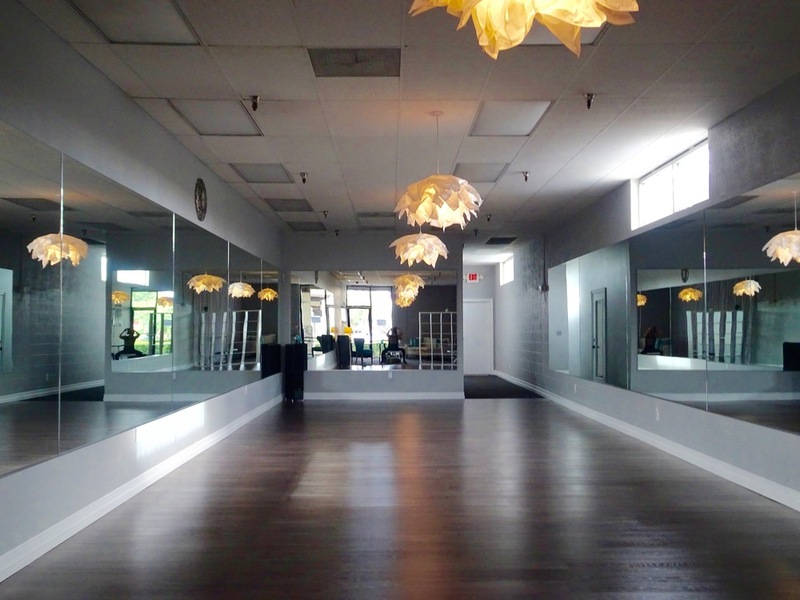 At Studio J Fit in Tustin, CA, Anh Chi Pham of Chi Yoga Wellness offers Restorative and Gentle Yoga classes on weekday evenings. 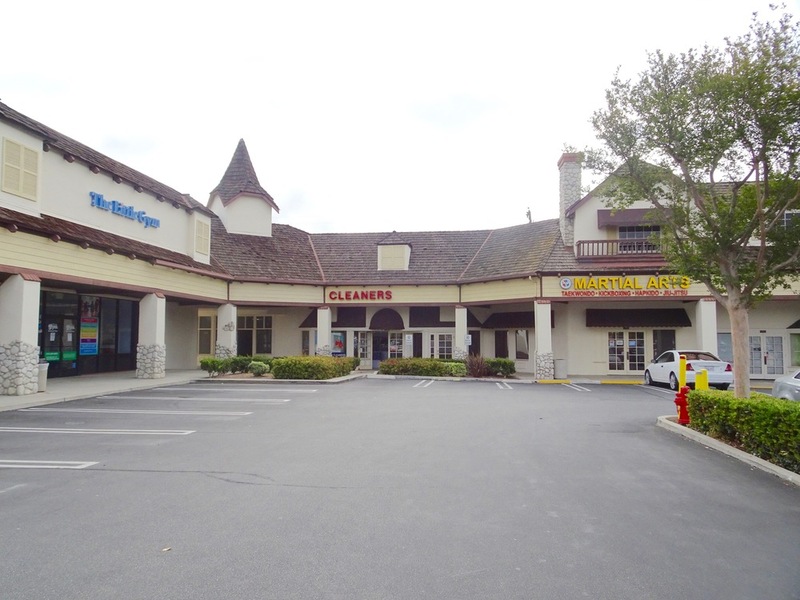 If you're looking for a stretch Yoga class in Tustin, California, Linda Paulson offers classes at Studio J Fit, next to the 55 freeway on 17th Street. Look no further for Zumba, Turbo Kick and Insanity classes in Tustin, CA. Join Stephanie B at Studio J Fit.